Hello, blog. It’s been a while. I’ve been busy doing fun family and newborn sessions lates… but just not enough time to post all the great images here. Hopefully, in the next few weeks, I will be able to share what I have been up to. Starting with the Massey family. 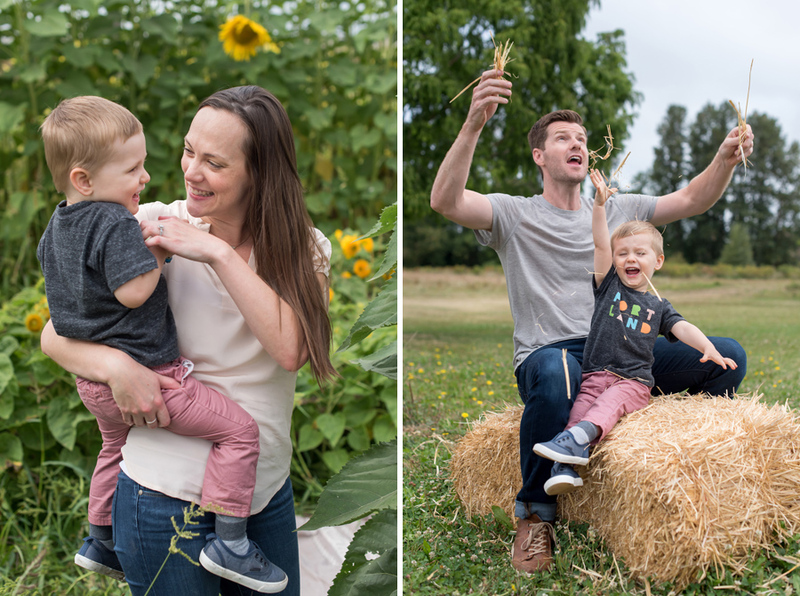 We had a great time hanging out at the Kruger Family farm on Sauvie Island. 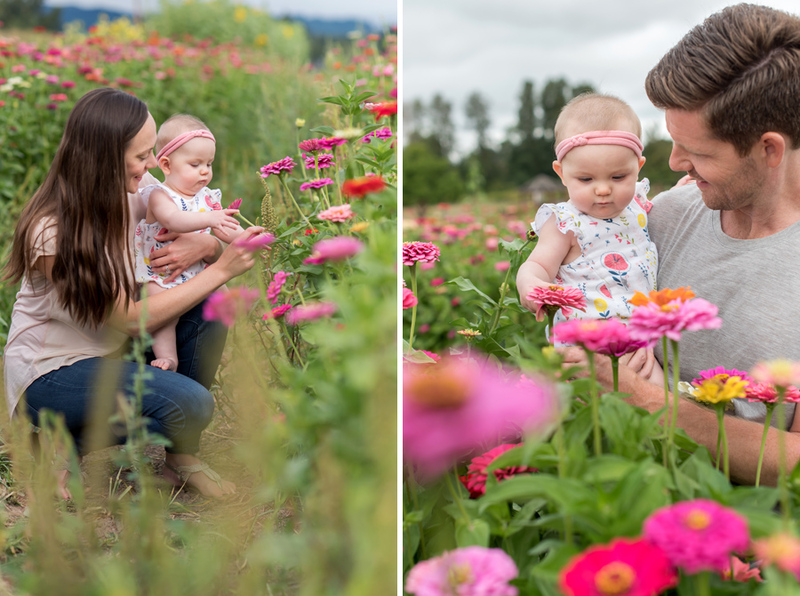 A lot of gorgeous wildflowers, big tires to play in and family snuggles. 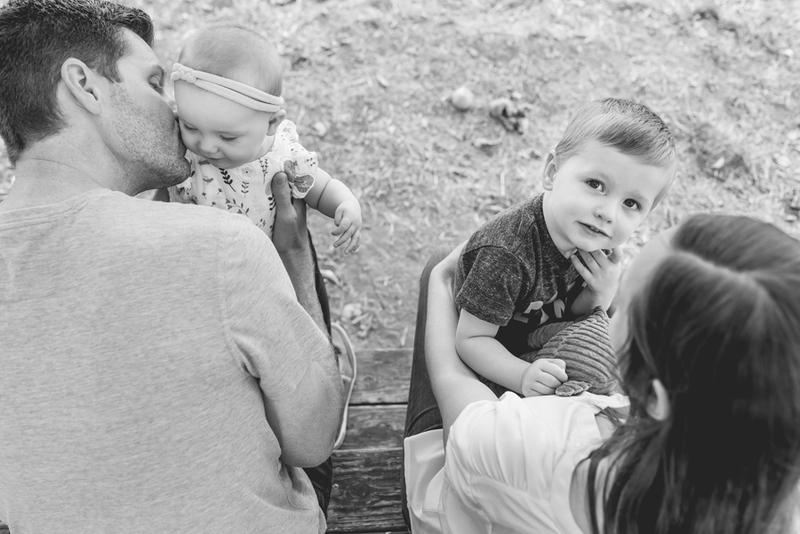 Grant, Kim, Owen, and Quinn- they are one cute family! Enjoy the photos.